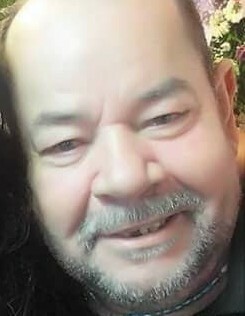 Obituary for Domingo Bermudez | Rodriguez Funeral Home, Inc.
Domingo Bermudez, age 63, passed away on March 20, 2019 in Philadelphia, Pennsylvania. Domingo was born in Cayey, Puerto Rico to Domingo Bermudez and Eulalia Rolón. 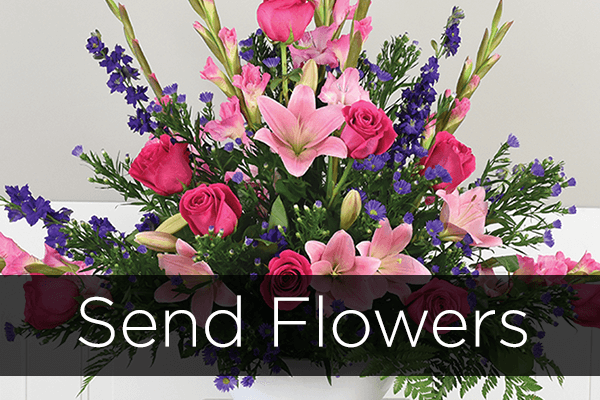 He leaves precious memories of him to be cherished by his loving children; his siblings: Ricardo, Luis, Luis Rafael, Rosa Rios, José, Luis Angel, Olga, Maria and Ana; among other relatives and friends. Domingo was preceded in death by his brother Benjamin. A viewing will be held on Monday, March 25, 2019 from 5:00 PM to 9:00 PM at the Rodriguez Funeral Home.